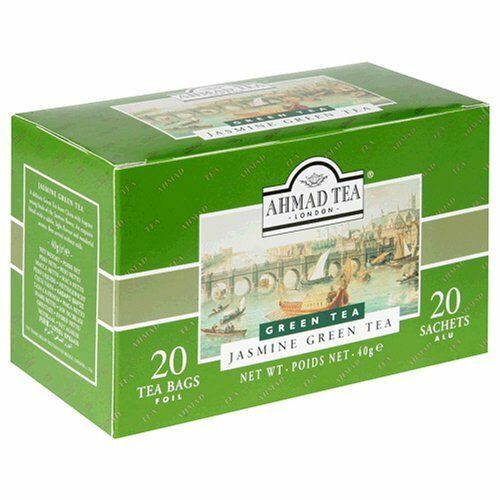 20 teabags, green tea A harmonious, inspirational blend that balances the heady perfume of jasmine blossoms with the subtle light flavour of green tea. A tea to evoke warm Mediterranean evenings in exotic summer gardens. Best served without milk.